Wait a minute…. Oh boy. 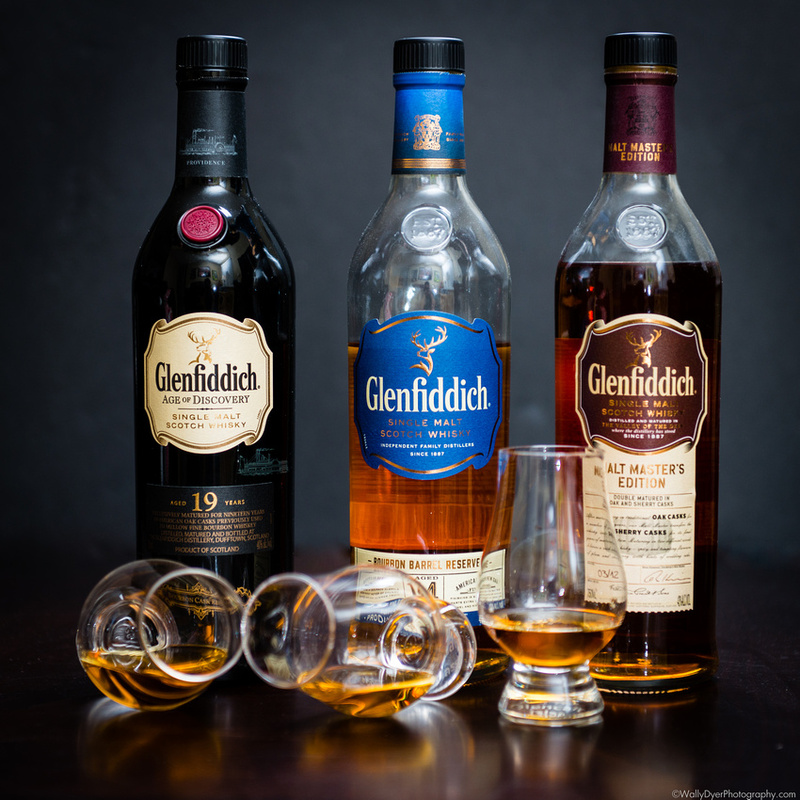 A three way scotch battle! You’d think the 19 Age of Discovery Bourbon Cask (19AoDBC) would be a winner over the 14 Boubon Barrel Reserve (14BBR) but we’re throwing a ringer in the mix. 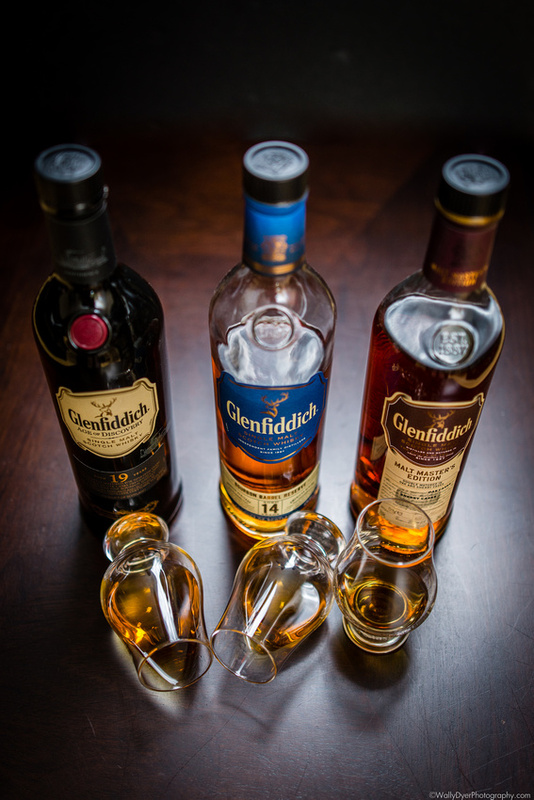 The Glenfiddich Malt Master’s Edition (MME) had a nose that was similar despite it’s source barrels so it gets a shot. COLOR: Surprisingly the 14BBR is the lightest of the three. It’s a lighter gold when compared to the orange hues in the MME and the darker brown 19AoDBC. NOSE: The MME is only in this race because I can smell the oak influences that give it some bourbon-y notes on the nose that share a stage with sherry. Due to the sherry though, the MME also has typical dry sherry spices on the nose with some more-typical Glenfiddich fruits like apple and pear behind it. The 14BBR is lighter in comparison. Almost a ghost in strength compared to the aromatic MME. The 14BBR is also much more floral and fruity. Baked fruit, fruit sugar, and subtle sweetness like the smell of marshmallow but not the taste (vanilla? ), all rise to the top. Very faint wisps of oak cut through the sweetness. The 19AoDBC has a faint astringent and medicinal alcohol that rises to the top just under a cloak of apple filled, charred oak barrels and figs. The oak is strong but not overpowering at all. PALATE: The 19AoDBC is smoooth on the tongue like sateen sheets on skin. There is a ripe poached pear drizzled in cinnamon adventure that dances on the tongue. It’s sweet but not overbearing. The 14BBR isn’t as smooth, though it is tasty. It carries the typical overbearing burnt oak that many bourbons are known for. The MME, oy! The Sherry hits your tongue like a ton of bricks! What a different world compared to the 14 and 19! FINISH: The 19AoDBC finish is medium in length, warm, and inviting. 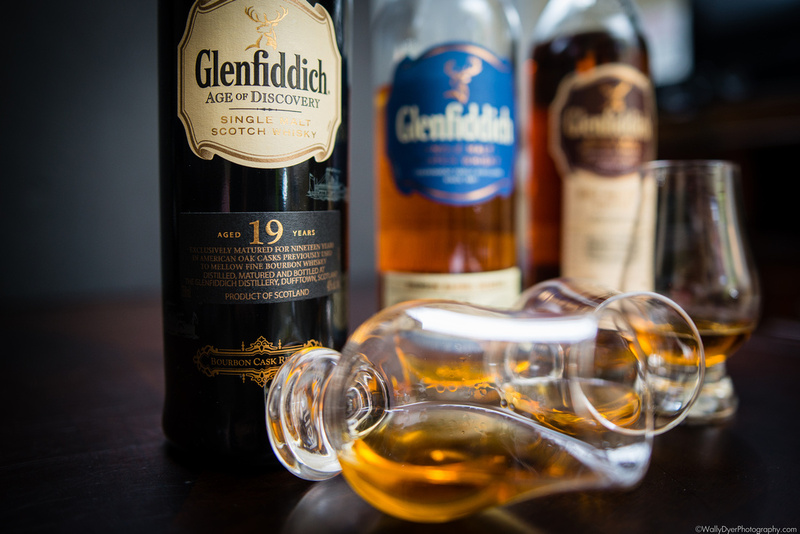 It is the best of what oak has to offer without the typical harsh edge that lives in many bourbons. The 14BBR finish is very woody but not sour. Oaky but not anywhere near as smooth as the 19AoDBC. The finish for the MME is strong and filled with dry sherry tones. It has a slight bit of sour, rubbery, Sherry to it but not enough to be a put off. So what happened here?? I brought these three bottles together thinking there would be some type of SvS comparison to be made but it looks like we all got had! The 14BBR is not a cheaper substitute for the 19AoDBC as I had hoped. That was my dream: discover the 14 to taste like the 19 and then buy a couple of cases of the 14! :D. But alas, the 19 is still in a realm of its own. The MME was good but after getting beyond the nose and really sitting down with it, I see it doesn’t really bear a resemblance to the other two bourbon based bottles buddied along in this bogus blog comparison. Go figure. The Sherry rose to the occasion! If you’re looking for a younger oak taste with the nose of a fruit farm, go for the 14BBR. If you’re looking for refined taste with a handful of layers to appreciate and really enjoy while reading, grab the 19AoDBC. It’s heavenly and (unfortunately for my wallet) carries the value of its price quite well in a glass. The 19 AoDBC spent all 19 years of it’s life in ex-bourbon casks with no finishing casks that have become quite popular. The 14 BBR spent 14 years in ex-bourbon casks and then spent a bit of time being finished in “American New Oak”. The MME spent an unknown time in ex-bourbon casks and then more unknown time maturing in sherry casks.